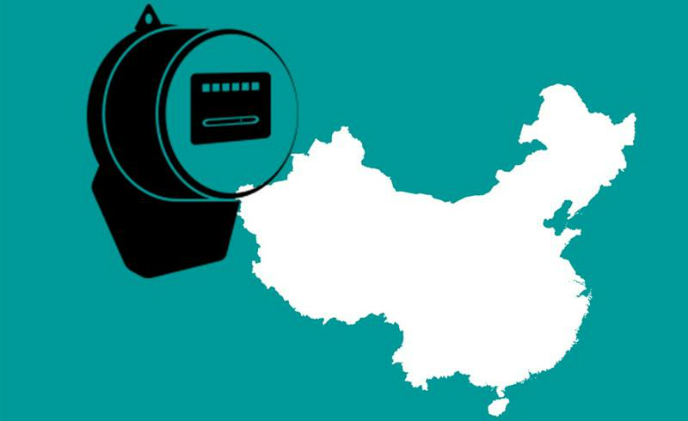 China's largest IoT application segment goes to smart meter devices, according to research firm ABI Research. 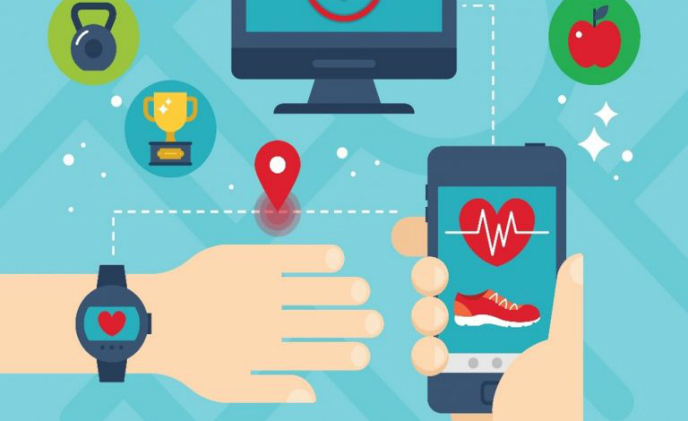 This scene, in the future, might cause issues on its IoT competitiveness. 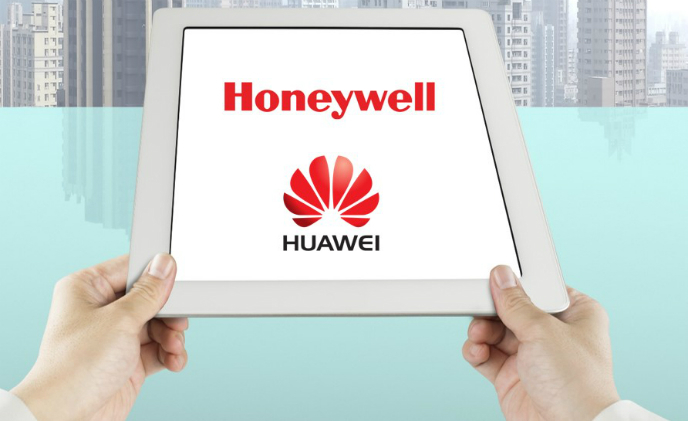 Chinese tech firm Huawei has introduced GigaHome, a new solution for home network operators, designed to provide a better smart home service experience. 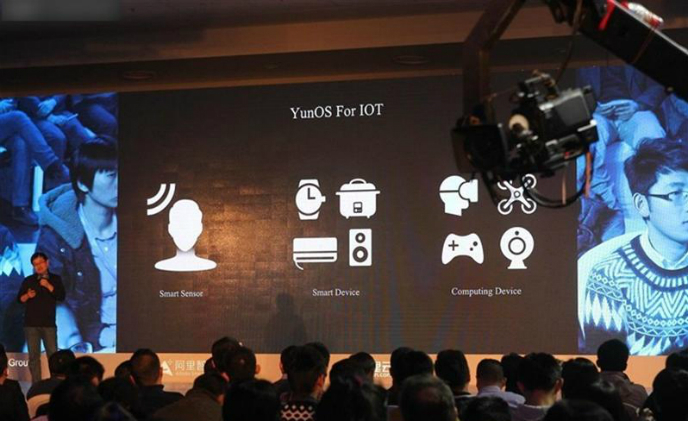 At a cloud-computing conference held in Hangzhou, China, Alibaba has announced a further step of its YunOS – hardware giant HP and Intel will launch a tablet device running the operating system, targeting the education market. 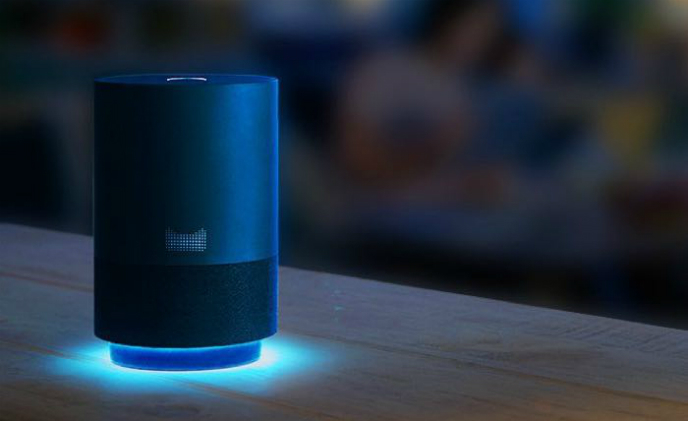 Chinese e-commerce giant Alibaba has introduced a smart speaker called the Tmall Genie tailored for Chinese-speaking users only. 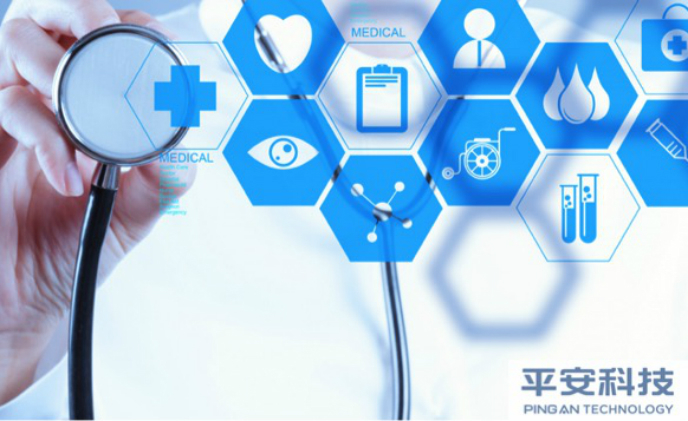 Applying cloud technologies, artificial intelligence (AI) and big data, China-based Ping An Technology is empowering the healthcare community with the aim of providing patients with the opportunity to benefit from technological advancement. 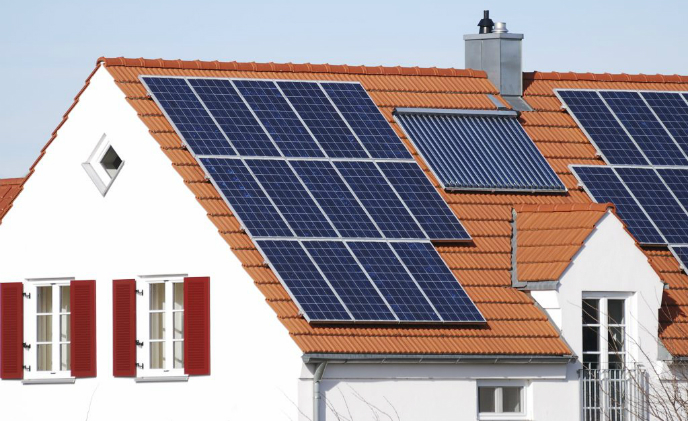 Chinese technology firm Huawei has introduced its solar energy product to the European market, to connect rooftop solar installation with indoor appliances to maximize energy self-consumption. 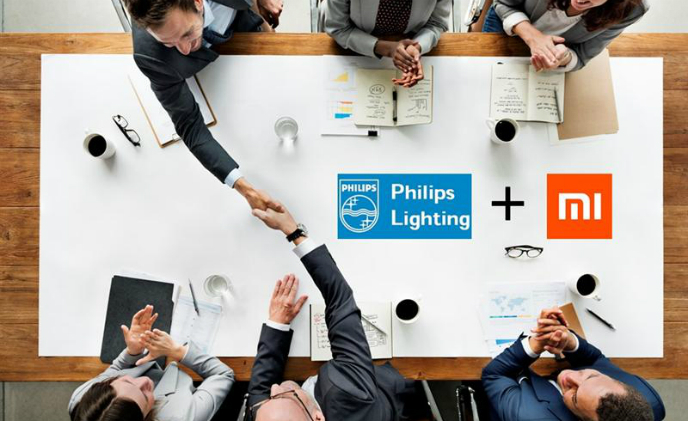 To expand the company's presence in the Chinese market, Philips Lighting has formed a joint venture with Chinese electronics maker Xiaomi. The cooperative company, owned 70% by Philips and other 30% by Xiaomi, aims to promote smart home lighting in China. 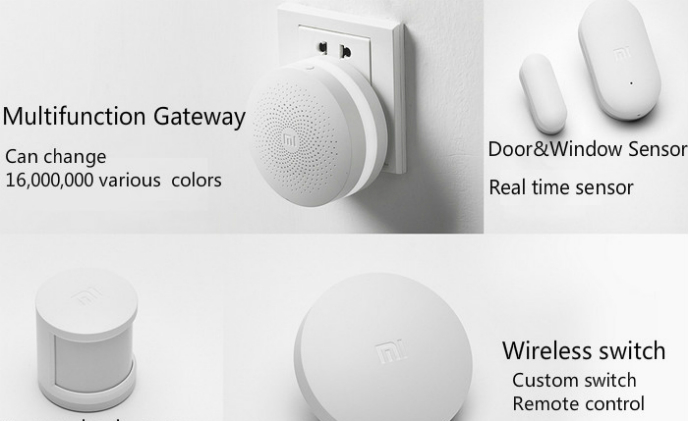 Chinese consumer electronics maker Xiaomi has reached a deal with telecom operator China Telecom to cooperate across smart home technologies, e-commerce and handset sales. 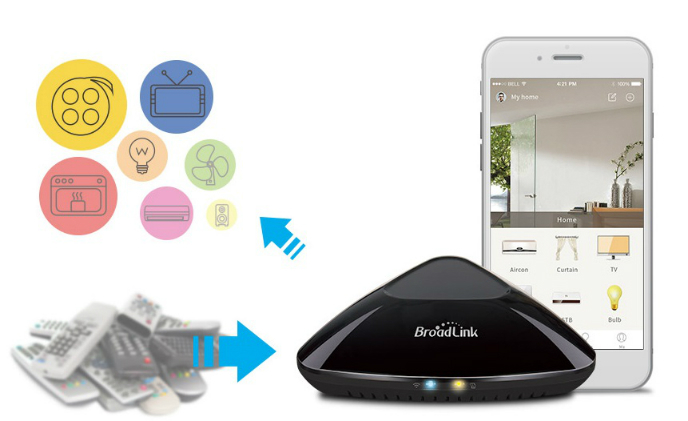 Broadlink, a smart home startup in China, has raised US$54.4 million in series D funding, led by Citic Capital Partners. Other investors include tech giant Baidu and detergent manufacturer Libai Group.